NJAEDUCATION2: for our TOB Band Directors! WINDI is the digital system used for all registration, scheduling, scoring, and adjudication files. 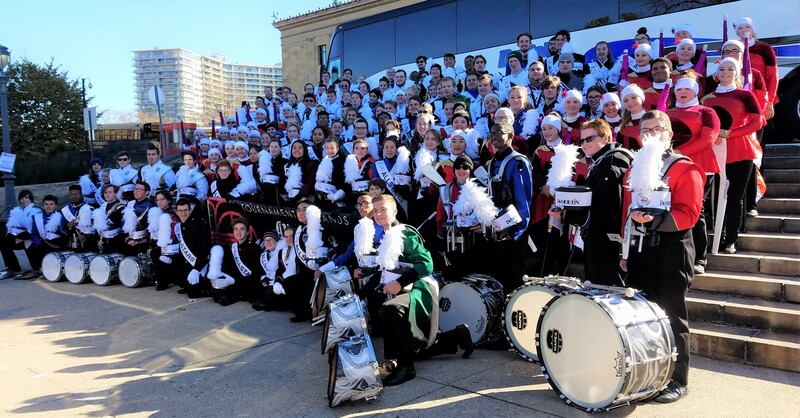 Tournament of Bands provides an opportunity for competitive and exhibition marching bands to perform throughout our nine-state region. Tournament Indoor Association provides an opportunity for competitive scholastic and independent units to perform throughout our nine-state region. National Judges Association provides adjudication for hundreds of events throughout the mid-Atlantic region annually. TOB ASMB 2019 - $75!